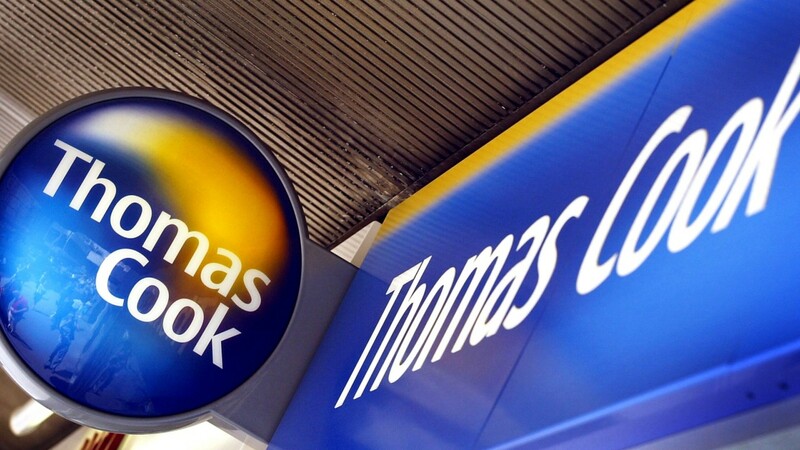 “Thomas Cook buys Biblio-Globus tour operator, which is one of the five largest tour operators in Russia,” reports the Turkish edition TurizmGüncel, citing its sources in the industry. No details are reported. From the publication it follows that the transaction has not yet taken place - while the fact of the negotiations has been announced. Biblio-Globus this information commented as follows: at the moment the company belongs to those to whom it belonged before. Note, the leak occurred earlier - at the exhibition MITT it was already discussed the likelihood of such a purchase, but this information was not confirmed. Observers do not exclude that the transaction can take place. For Thomas Cook, who already owns Intourist, this is an opportunity to strengthen its position in Russia. And for Biblio-Globus - to reach a new level. Now is the right moment for this: the tour operator has recovered from the losses after the collapse of its main transportation partner - Transaero, and is at the peak of its activity. According to experts, in the event that the contract is signed, Biblo-Globus will remain the same managing staff - this is common practice in such situations.